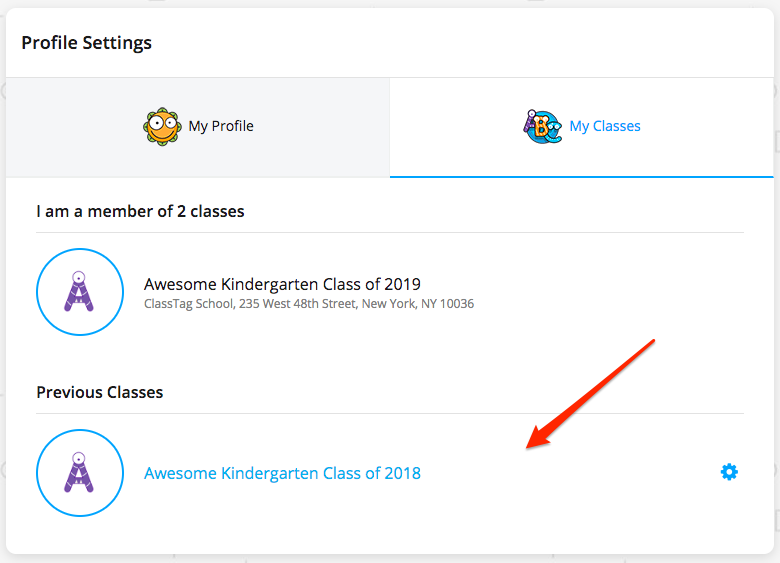 How do I access archived classes/classes from prior years? Guide on how to access the old and archived classes. At the end of the school year, it is a good practice to "graduate" or archive the classroom to ensure that all information is retained, but it doesn't stay in the way of new activities and new classes when the new year starts. 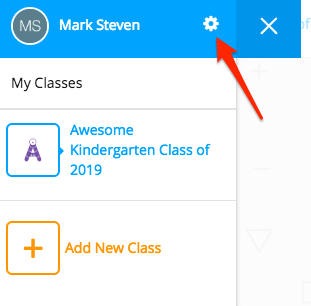 Parents and teachers retain their accounts on ClassTag and can use their credentials in any new classes. To access the previous or archived classes, please follow these steps. Click the three lines on the upper left side and then click the gear icon. How do I graduate / archive my class?